Young Snape. 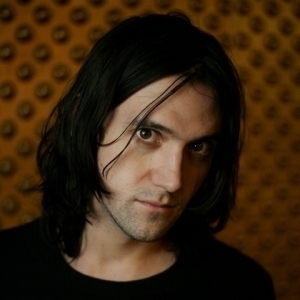 Conor Oberst of the band Bright Eyes could make a good 20 something Snape. Wallpaper and background images in the severus snape club tagged: young snape conor oberst. This severus snape photo contains retrato, tiro en la cabeza, primer, headshot, primer plano, en la cabeza, and closeup. There might also be jersey and camiseta.